Modus Operandi, which develops application software for low-power handheld gadgets, like personal digital assistants, mobile phones or enterprise digital assistants, is known as Mobile Application Development. These applications can either pre-installed in phones during manufacturing, downloaded by consumers from different mobile software distribution platforms, or else delivered as web applications by client-side or server side processing to offer an “application-like” ease within a web browser. Application software developers should consider an extensive collection of screen sizes, hardware provisions and arrangements because of the extreme competition in mobile software and continuous modification in every platform. 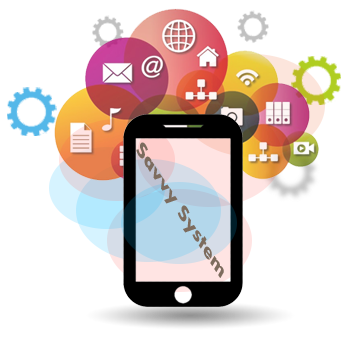 Mobile application development is more imperative to the enterprise than ever before. Development organizations are progressively searching for a mobile application development platform that can sustain their requirements for both existing and future projects. It is an extensive field, and purveyors proffer an ample range of capabilities.